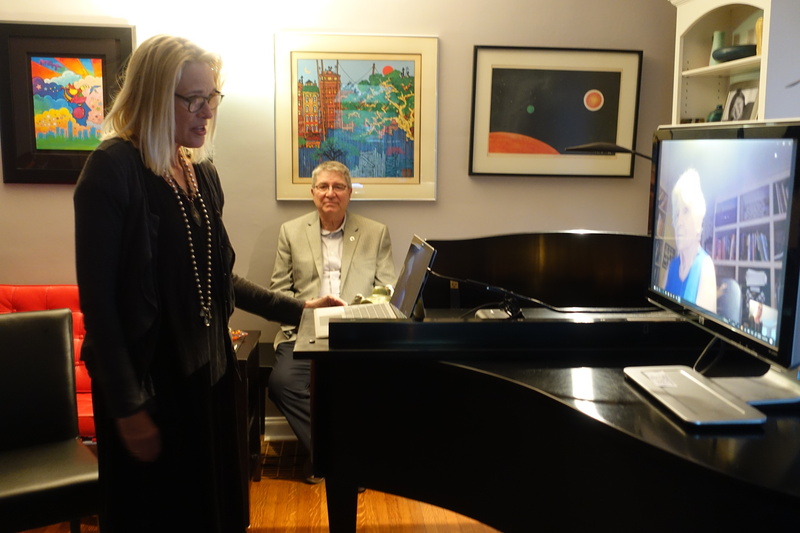 HMI put on a Skype conversation between Deborah Meier and Mary Ann Sullivan, IPS School Board President, in order to learn more about IPS school system. 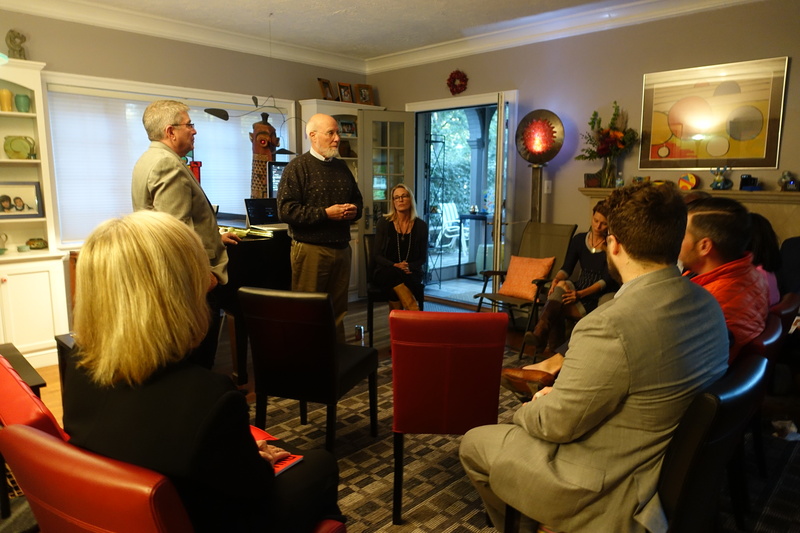 We wish to thank Shawna Frazer-Klopfer and Tibor Klopfer for hosting this event. Friday, April 7 our panelists renowned educator Deborah Meier, State Superintendent Dr. Jennifer McCormick, and School of Education Dean Terry Mason have a robust discussion on improving Public Education in the State of Indiana. Video of that event can be found below. Thursday night, April 6 at Bloomington North High School was the opening night of the Harmony-Meier Institute. Title for the symposium is "Public Conversations about Public Education." 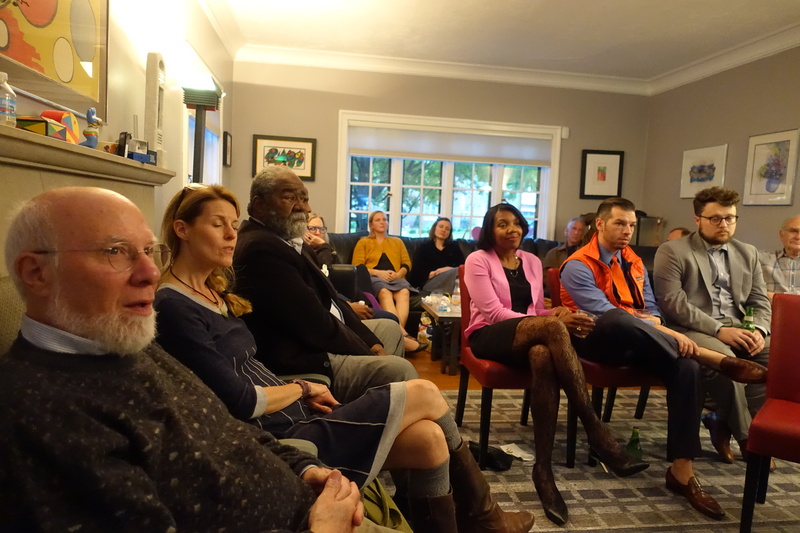 The specific topic for Thursday night's event was "Conversations about Democracy and Equity in Our Community's Schools with Deborah Meier."